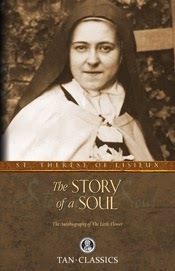 Of Sound Mind and Spirit: Inspiration from "The Little Flower"
Inspiration from "The Little Flower"
Listening to many friends talk of their devotion to The Little Flower and their love of her “little ways” over the years led me to pick up a copy of the writings and biography of St. Therese of Lisieux to discover the beauty for myself. Upon reading “The Story of a Soul: The Autobiography of the Little Flower (Tan Classics) ,” I was unprepared for the depth of faith and devotion shared by The Little Flower. Written in a loving, personal tone, her writings begin by explaining her complete devotion to Jesus and Our Lady from a very young age and reflect her experiences, thoughts and feelings throughout her life and years of illness until her death at age 24. Not knowing what to expect picking up the book, I was immediately struck by the humbleness of her writing; that someone of such great faith would be so humble. Her personal thoughts reveal a real, flawed woman who worked diligently through her little ways to bring herself closer to God. 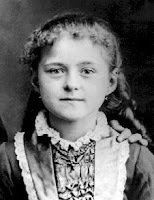 St. Therese longed to sacrifice all she could for God, offering up her physical and emotional suffering to Jesus throughout her short life, praying that it would bring her closer to heaven. I am stunned by the simpleness of her faith. And it was simple, as she even states, and beautiful. 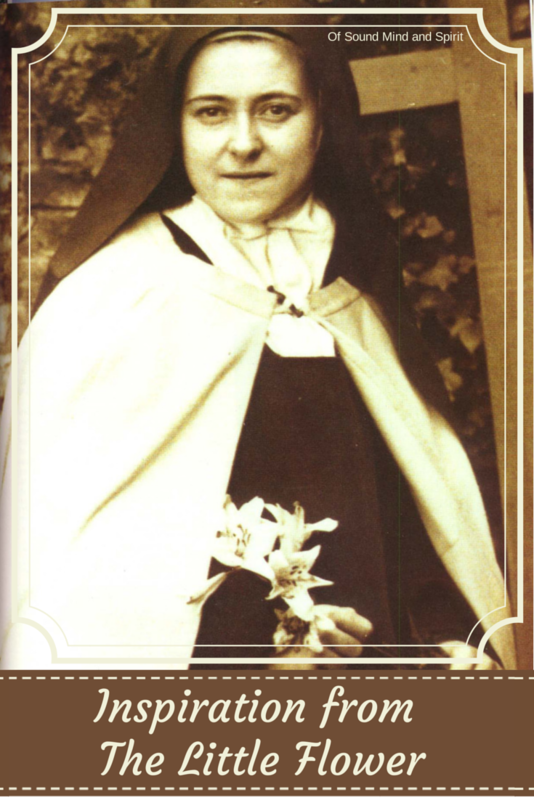 “…I just act like a child who can’t read; I tell God quite simply all that I want to say and He always understands.” Reading her words, you do not wonder how someone who died so young became a Doctor of the Church. God graced her with the amazing gift of pure faith. If she lived today, I can only imagine what the media or popular culture would say about a young girl wanting so desperately to dedicate her life to God. With such determination to join a cloister at age 15, that she personally petitioned the Pope during a visitation in Rome. I don’t imagine they would be very kind to her or understand her devotion, much as many around her failed to truly comprehend her at the time. The Story of a Soul changed a part of how I view my love for God. This book, for me, is a perfect example of why we read and study the Saints. Her amazing example of devotion, sacrifice and her “little way to Heaven” brought me a step closer to Jesus, deepening my own faith. I predict this book will be one I read again and again throughout my life as I attempt to emulate her simple faith and devotion to an ever-present, loving God.